Since valentine’s day is approaching I thought it would be interesting to share this video about love. 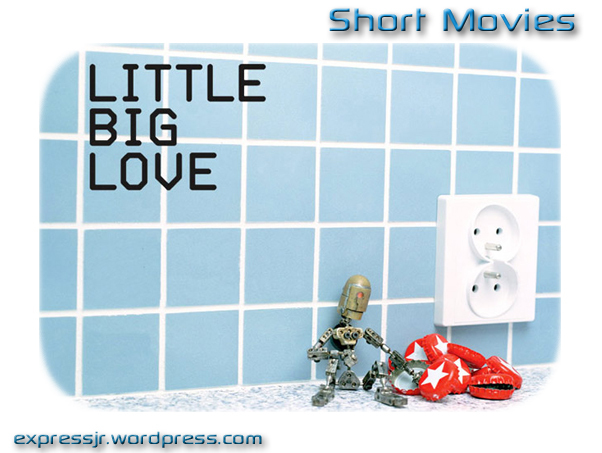 This short movie is about a miniature robot in love with an electric kettle and trying to do his best to gain the kettle’s heart. Previous Post James Cameron’s Avatar or Disney’s Pocahontas ?